The Billerbeck or Diphtheria Cemetery was read and photos were taken in May 2007 by a dear friend of the transcriber, of Alma Center. This cemetery is located in Section 6, T. 23N – R. 5W. 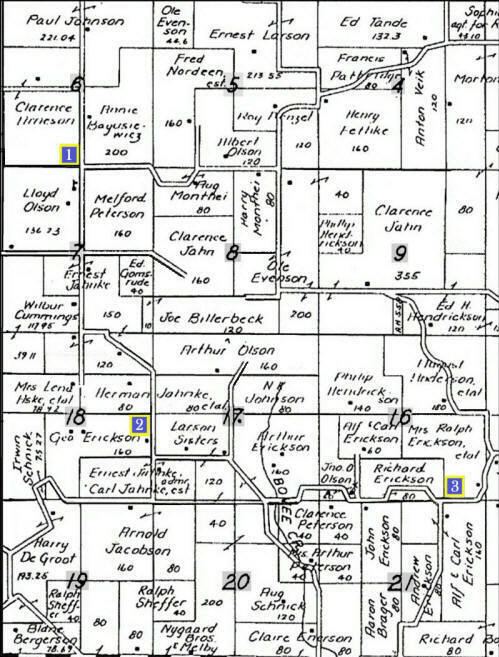 Cemetery directions are Hwy 95 West of Alma Center to Hwy 121 West to Hixton-Levis Road. Travel approximately 2 miles north. The cemetery is located on the left side of the road, on a hill, in a grove of pines and has a sign there and steps going up to the cemetery. The Small Pox Cemetery was read also and photos were taken in May 2007 by this same friend of Alma Center. This cemetery is located in Section 18, T.23N – R. 5W. 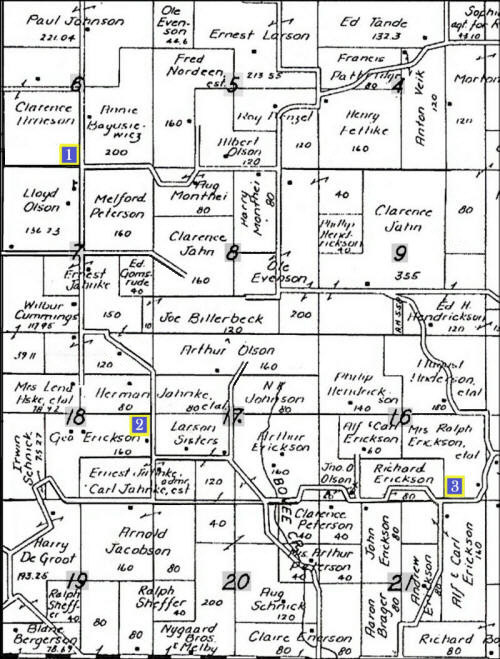 Directions to the cemetery are Hwy 95 West from Alma Center, to Hwy 121 West to Hixton-Levis Road. Travel approximately 1½ miles. The cemetery is located on the left side, in the edge of a field. There is a white fence around the small cemetery and several large pine trees.